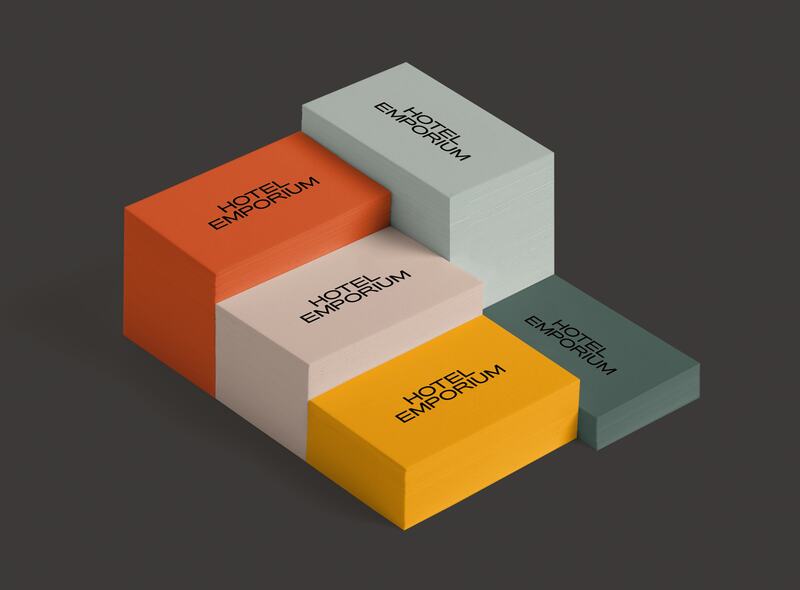 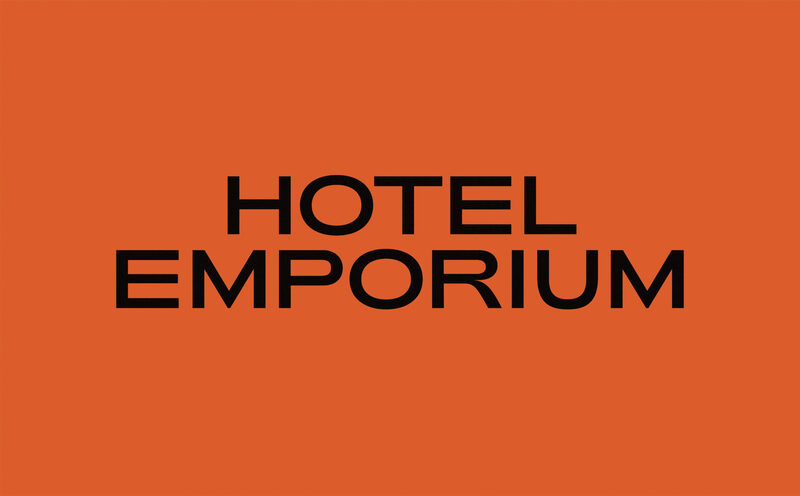 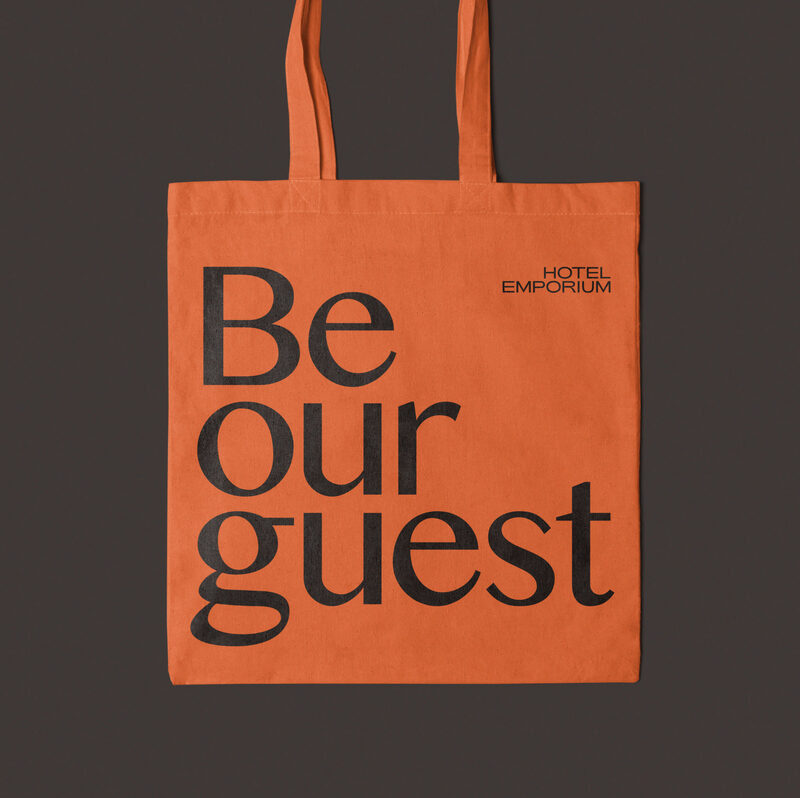 Hotel Emporium is a hotel amenities manufacturing company. 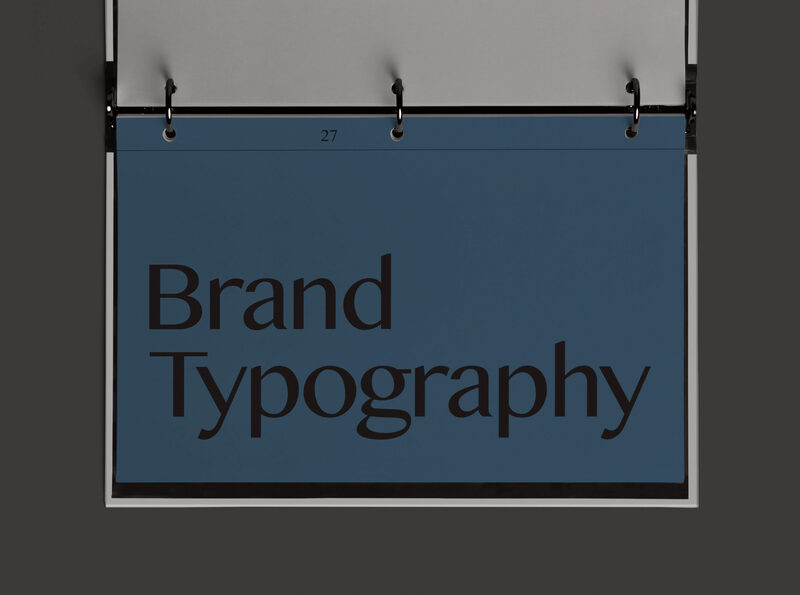 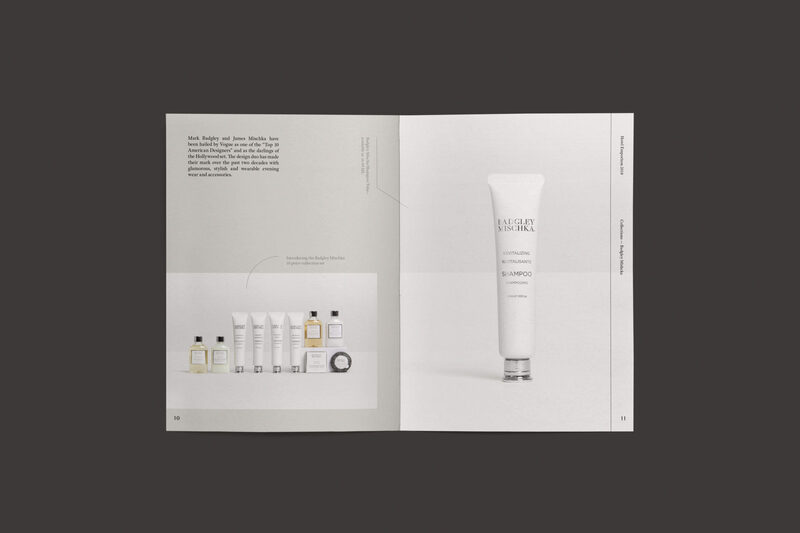 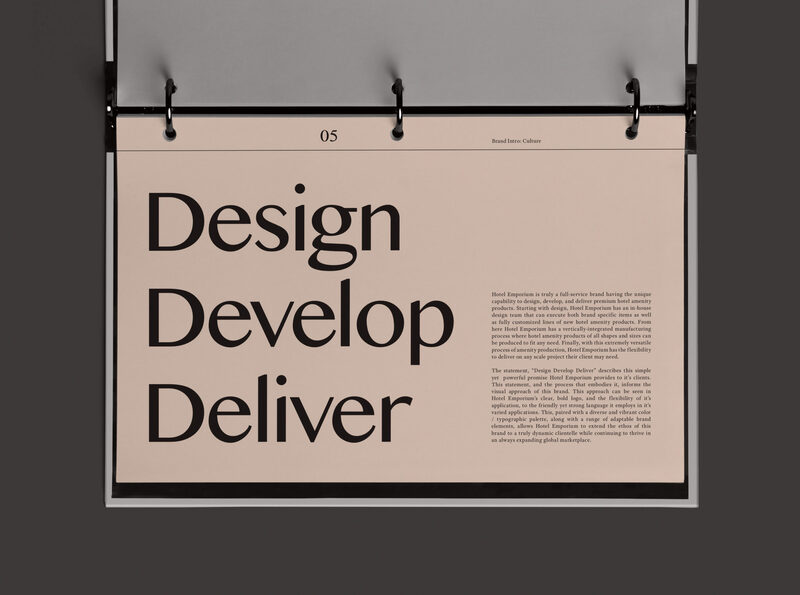 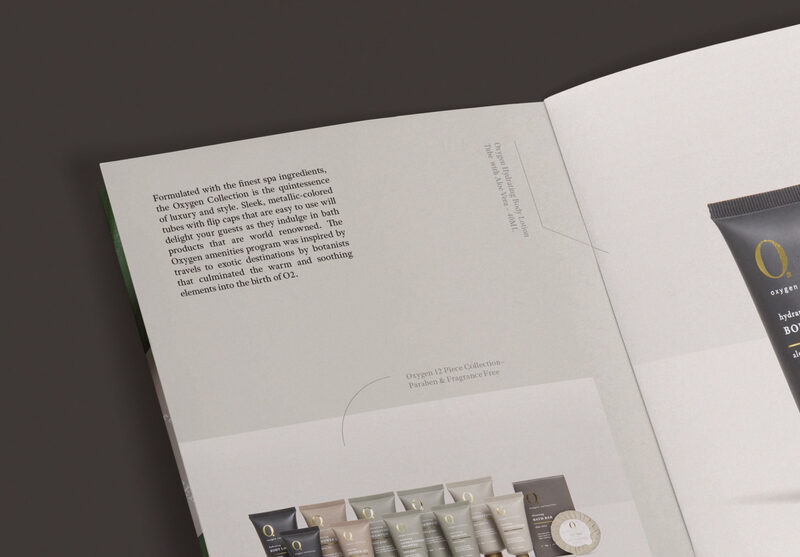 Forth + Back aided in the evolution of their entire brand presence across both print and digital spaces. 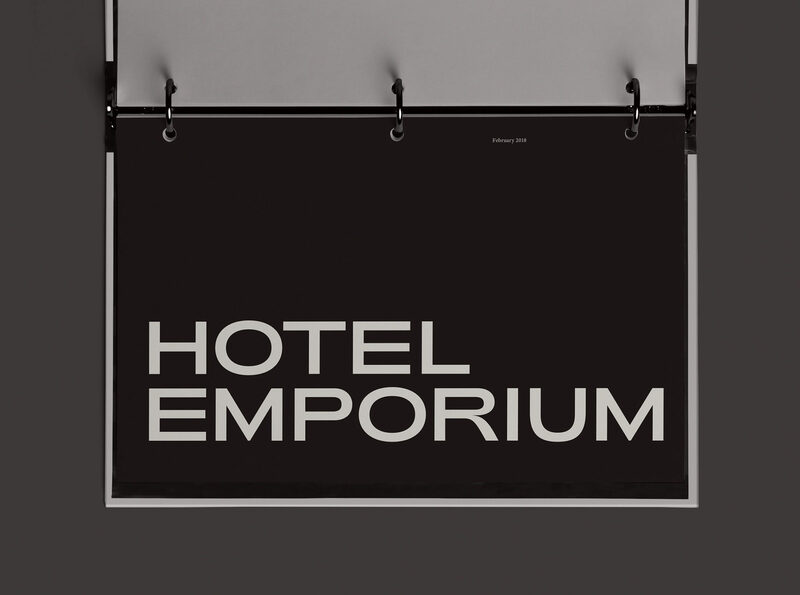 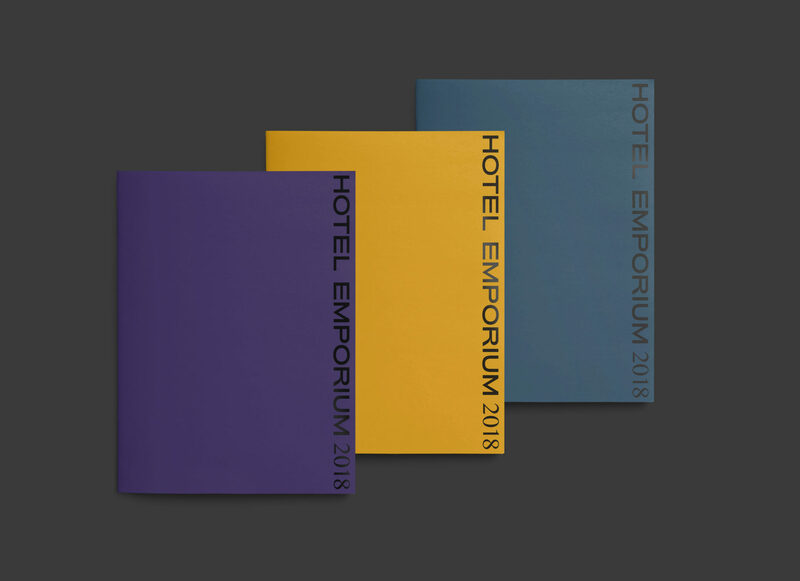 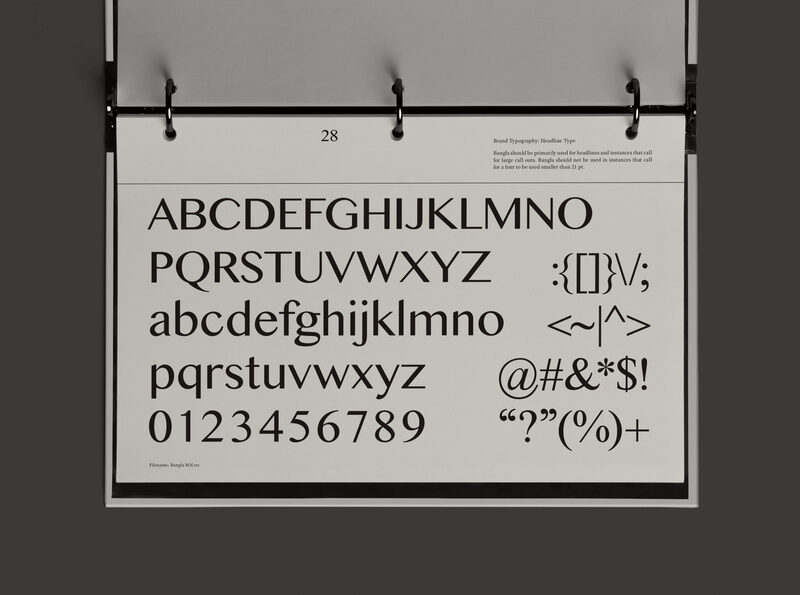 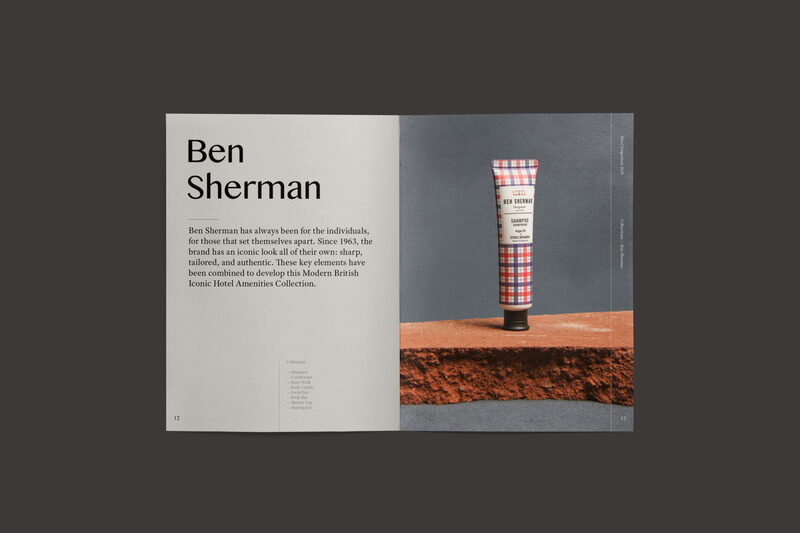 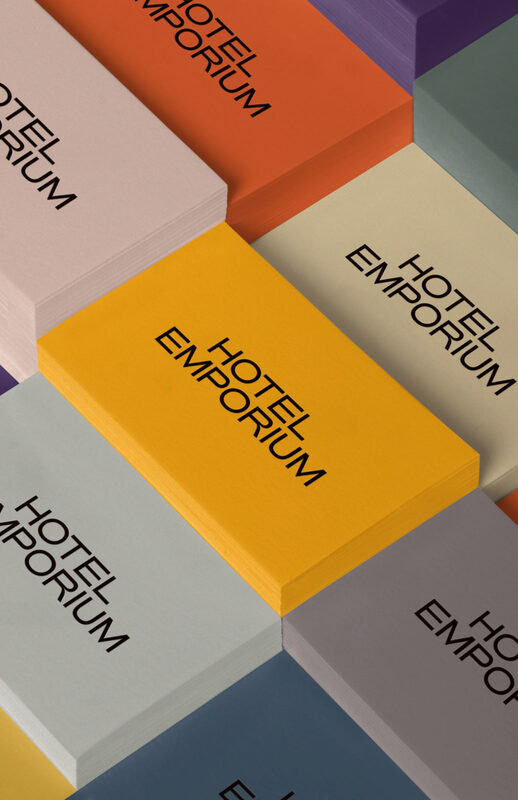 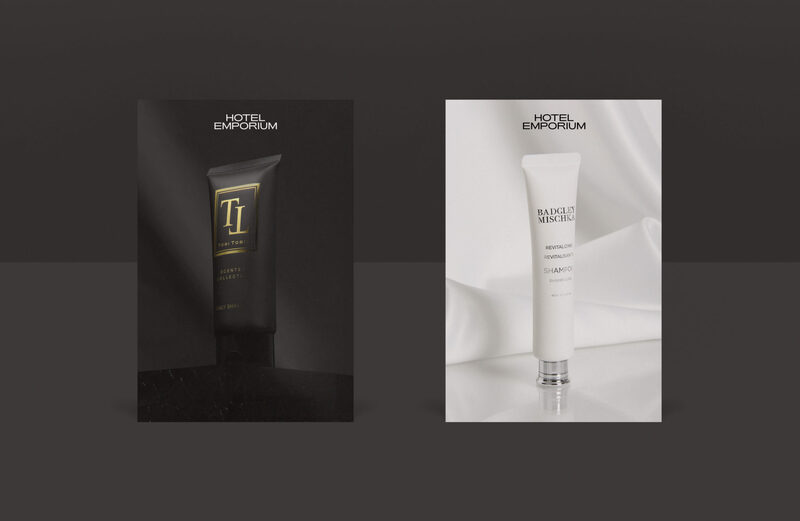 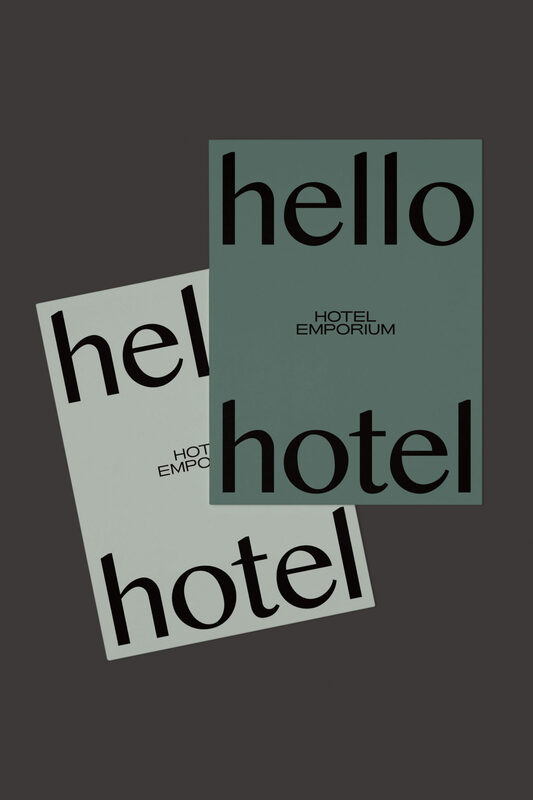 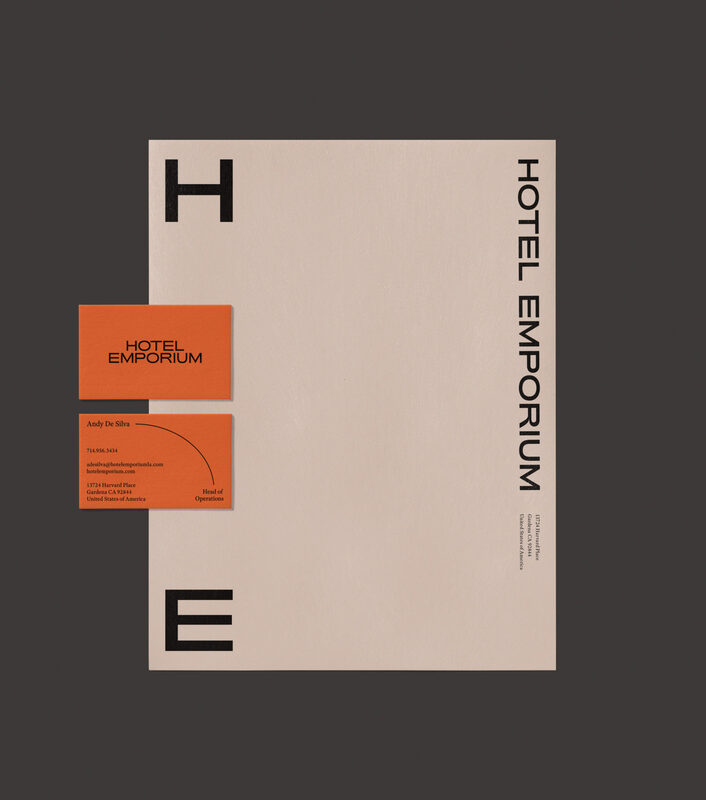 The studio also oversaw the art direction and photography of Hotel Emporium’s entire product line.